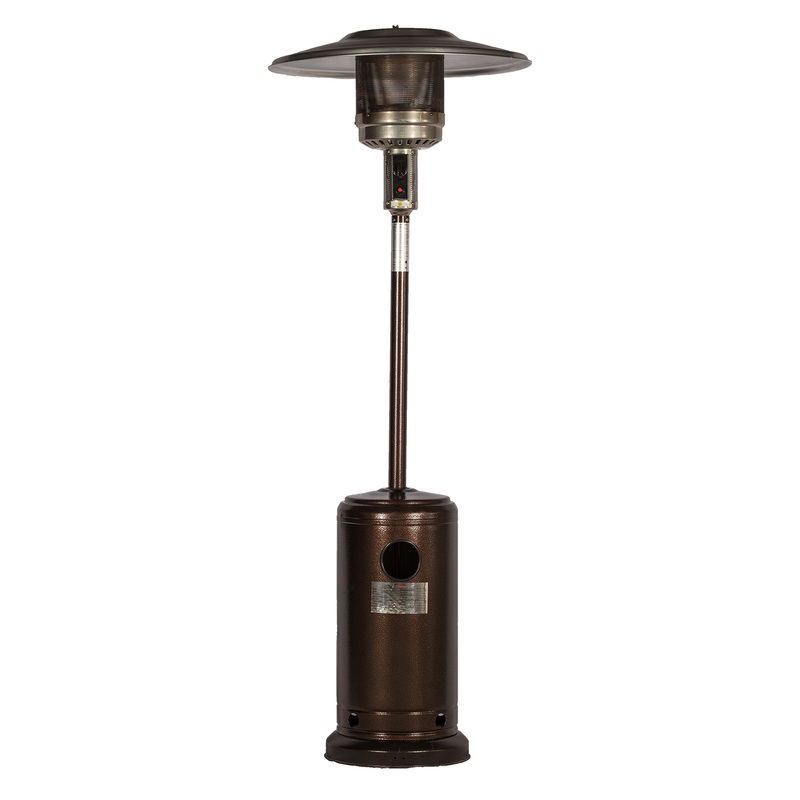 Outdoor heaters are mobile and reasonably priced. Using radiant heat, you receive a continuous flow of heat that is simple to control. They are also clean burning and nearly odourless. You’ll discover an outdoor gas heater in a size and style to match any outdoor area. mushroom and pyramid heaters are excellent for smaller spaces, whilst terrace heaters are perfect for bigger regions. Use them to heat your deck, patio, around the pool or even in pubs and restaurants. Some outdoor gas heaters may be hooked up to a natural gas line however for portable mobile patio heaters you are going to require a gas cylinder . In any event, it is a power efficient and economic means to maintain warm outdoors .